Getting Your Share Of MDF? 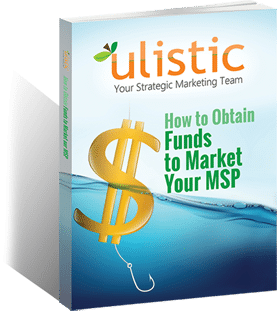 Learn the Secrets to Getting Your Vendors to Pay for Your MSP Marketing Efforts. Download Your Free Guide To Mastering MDF Now.